Community Rights PDX – Because it's "We the People", not "We the Corporations"
Join us to reclaim from corporations the Constitutional rights of people. Our mission is to reclaim from corporations the Constitutional rights of people. We exercise our right of local self-government to protect the health, welfare, and dignity of our citizens, our commons, and our future generations. 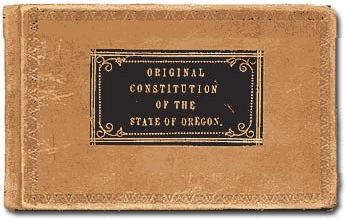 The Oregon Constitution asserts: "...that all power is inherent in the People, and all free governments are founded on their authority, and instituted for the peace, safety and happiness; and they have at all times a right to alter, reform, or abolish the government in such a manner as they may think proper." 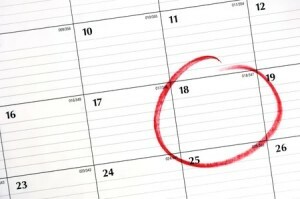 Attend a Workshop, or invite us to your organization or living room to speak with your friends, family, and neighbors. Contact us. Everywhere we look provides excellent evidence of just how smoothly our existing legal and governmental structure is operating. Corporations are neither “good” nor “bad” but simply fiscal vehicles functioning in perfect accord with legal doctrines that have been carefully constructed for over 100 years. It’s past time for us to craft municipal laws that publicly reveal and challenge those specific doctrines that currently allow a corporate few to override community democratic decision-making authority. And it has to start at the local level. Our state & federal levels of government are utterly captured: elected officials that don’t subscribe to the belief that commercial interests must have veto power over all other interests do not remain in office for long. But over 200 communities are leading the way, demonstrating that “deep democracy” change is possible when we the people enact rights-based municipal laws first and then drive those changes upward. Pittsburgh’s done it. Spokane is doing it. So is Benton County, Oregon. Why not Portland? Copyright © 2017 Community Rights PDX All Rights Reserved.